Home » What's Your Favorite Golf Belt? 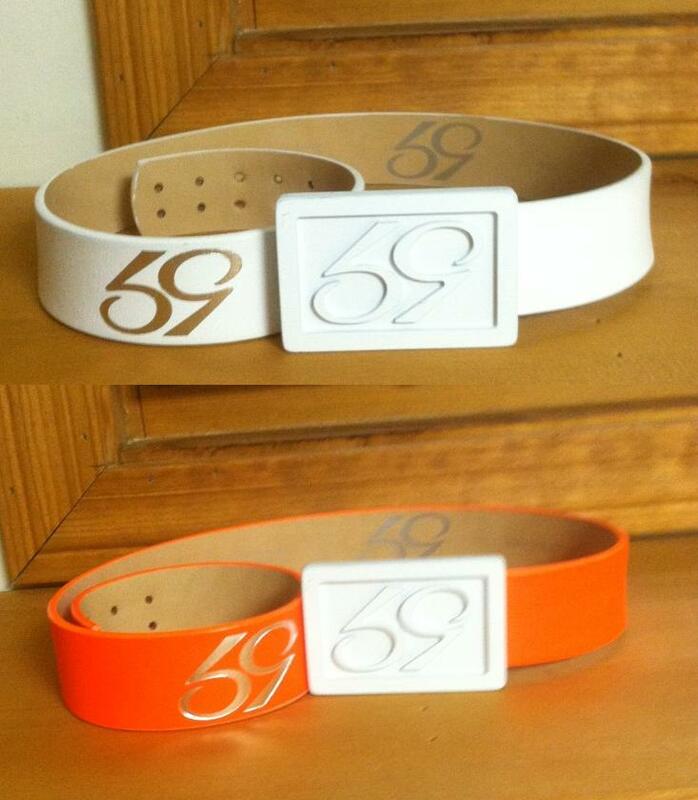 What's Your Favorite Golf Belt? Golf belts have become a golf fashion necessity for me and with all the options out there I though it would be interesting to hear what’s every one's favorite belt is this season? 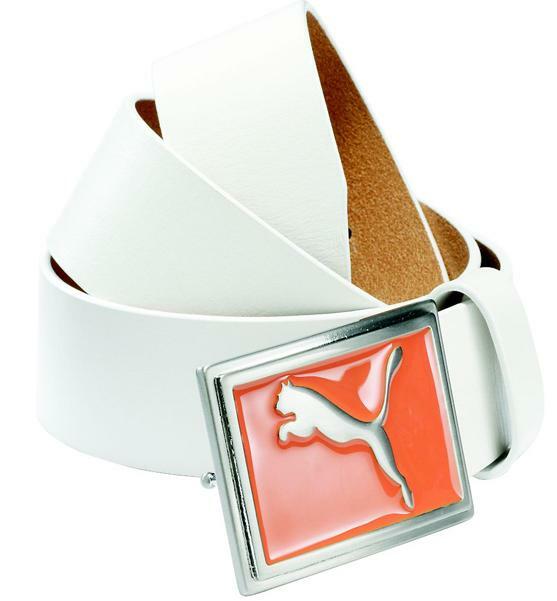 It seems I’ve gone the Herb Tarlek way and pretty much all the belts I own are now white and my favorite this season is my White/Vibrant Orange Enamel Wide Belt from PUMA Golf. 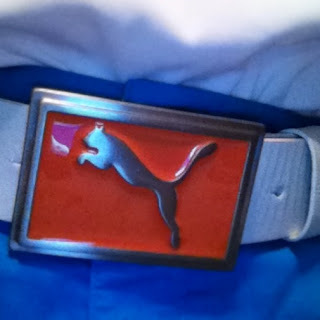 Surprisingly it goes with much of my golf attire. From some white shorts I have from Votary Golf to some Azure colored Puma Twill Bermuda Shorts. I've been able to coordinated the vibrant orange with a plethora of color options which I initially thought might be difficult. 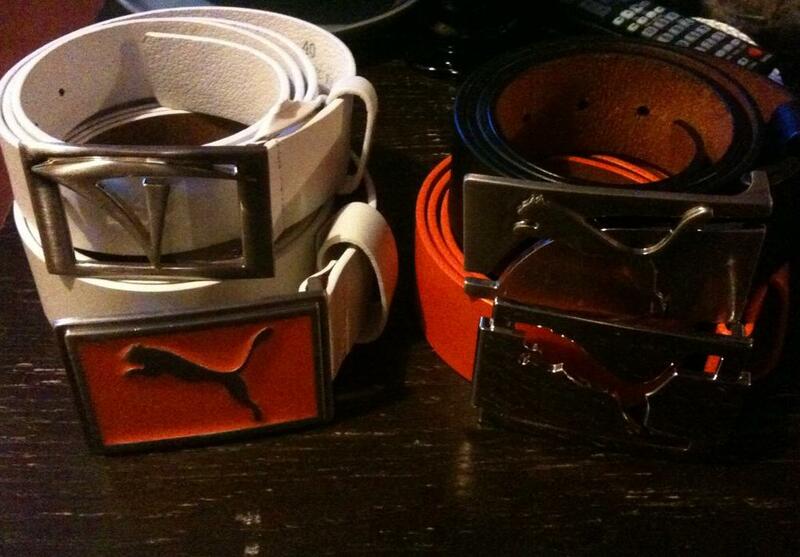 Puma Golf really make some great quality golf belts. A few more from a follower on Twitter. Some Puma love @pumagolf and a nice Beyond The Links belt.